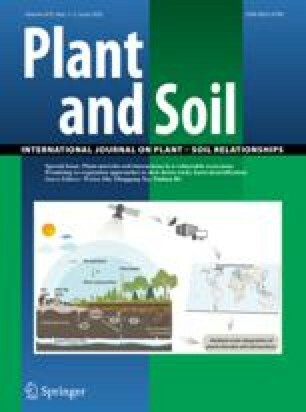 Using primitive and wild pea plants from Afghanistan, Iran and Turkey, three host genes were detected, which confer resistance to nodulation by Rhizobium strains of cultivated peas from Europe. A dominant gene Sym 1 controls temperature-sensitive nodulation in pea cv. Iran. Another gene Sym 2 confers general resistance to a large number of European Rhizobium strains at all temperatures used. The degree of dominance of the latter gene is dependent on the Rhizobium strain used. A third gene Sym 4 is responsible for specific resistance to a single Rhizobium strain.